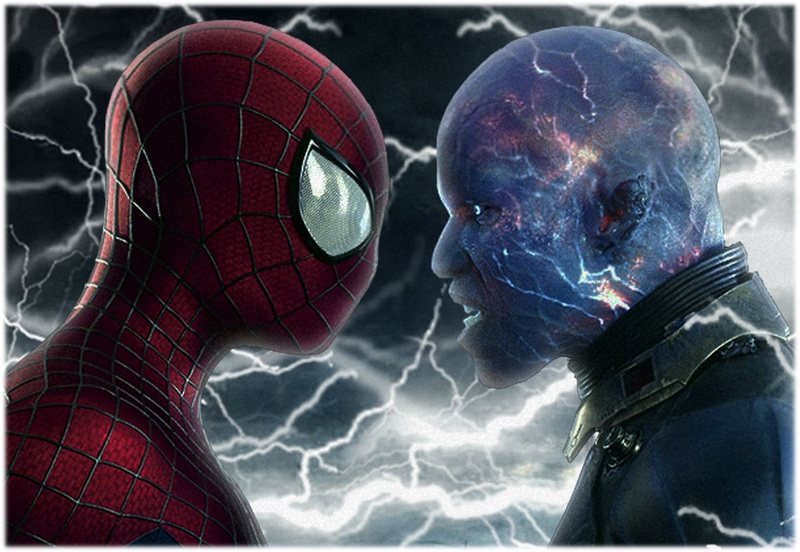 Amazing Spider-man 2's Sequels Could Introduce Miles Morales! 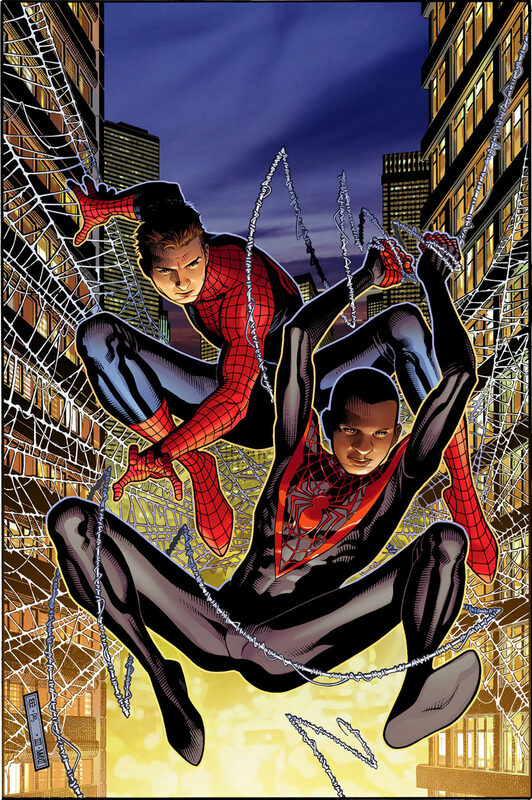 Miles Morales you may recall was introduced as the Ultimate Comics Spider-man after Peter Parker was killed by the Green Goblin. Miles has enjoyed high popularity here on WOBH. He’s landed #1 on our Top 30 superheroes-Traffic Edition back in May 2013 and was #15 on the Top 30 Superheroes-Fan Edition. Miles is also set to star in his own eponymous title set to launch on May 7, 2014. Having Miles on film would be a triumph for black superheroes who have languished in “Sidekick heaven” thanks to Falcon played by Anthony Mackie and War Machine played by Don Cheadle. It’s been ages since Blade played by Wesley Snipes dominated the box office or a Black Superhero had the leading role in a superhero movie. Black Panther has been in movie limbo since forever so maybe Miles will be the first black superhero since Blade to star in his own movie. What do you think of Miles Morales making his big debut sooner rather than later? Would you want to see Miles Morales on the Silver Screen?